A new NFL season is about to begin. 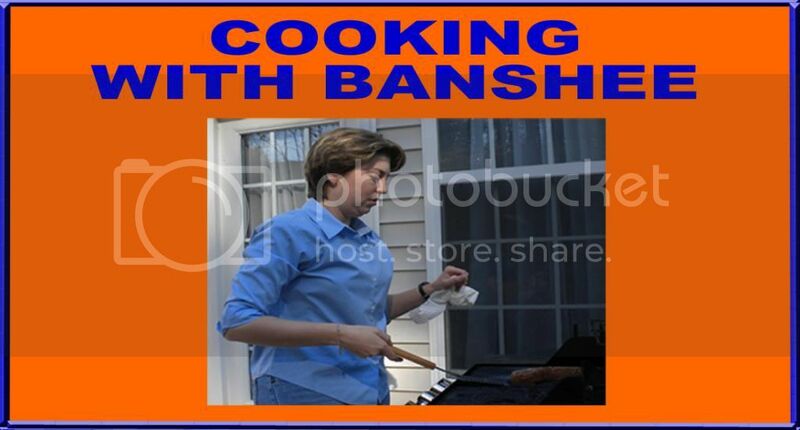 That means it is time for the Banshee Sports 2015 NFL Preseason Preview. For the past two years, I put together a meticulous, mathematical evaluation. That technique only resulted in five correct playoff picks in 2013 and six correct picks in 2014. I had better results in 2012, so for the 2015 NFL season, I am returning to a preseason prediction column based on gut feelings and eye tests.